Prime meme material! 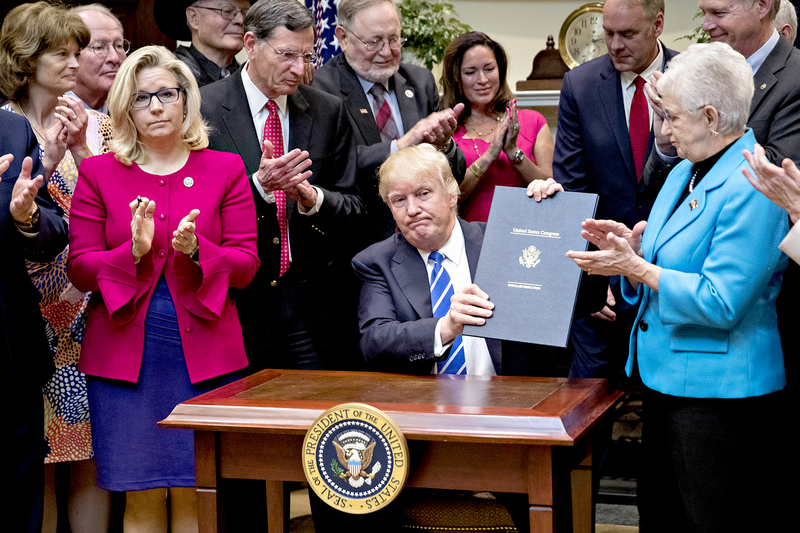 President Donald Trump signed bills while sitting at a child-size desk Monday, March 27, and Twitter had so many jokes about the situation. 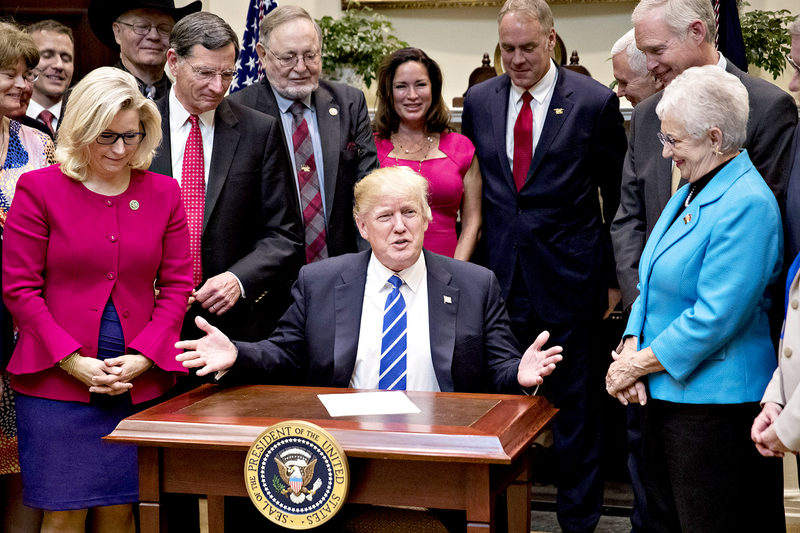 The POTUS, 70, was signing four new pieces of legislation in the Roosevelt Room of the White House when he remarked that the desk wasn’t quite up to his standards. “This looks like a child’s desk! But that’s OK,” he told the crowd of people towering over him. Presidents usually use the Resolute Desk in the Oval Office as the main place to sign legislation. However, staffers bring in the portable signing desk when the commander in chief is in another room or outside of the White House. Many Twitter users compared the small desk incident to Alec Baldwin’s Saturday Night Live portrayal of Trump. In a February episode, Steve Bannon (portrayed by a cast member dressed as the Grim Reaper) took over the president’s desk and relegated the former business mogul to a child-size desk beside him.